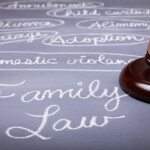 Are you and your family experiencing problems and need to contact a Nashville family law practice? 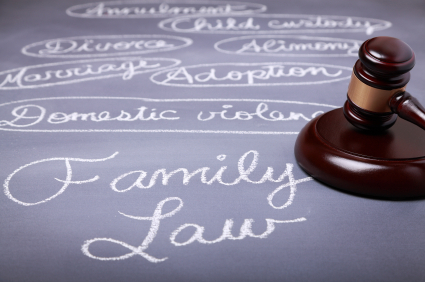 Our team of family law lawyers prides itself on treating our clients as if they were members of our own family! We strive to be caring and understanding, and fully realize the pressure and frustration that a family law matter can cause. Don’t hesitate to call Turner Law Offices, P.C. to speak with one of our Nashville family law attorneys today! We know from years of experience that our clients feel tremendous pressure during these times when their life might be turned upside down. When you hire one of our attorneys, you’re in good hands, and you will start to feel better about your legal situation. Call today to schedule a free initial consultation!